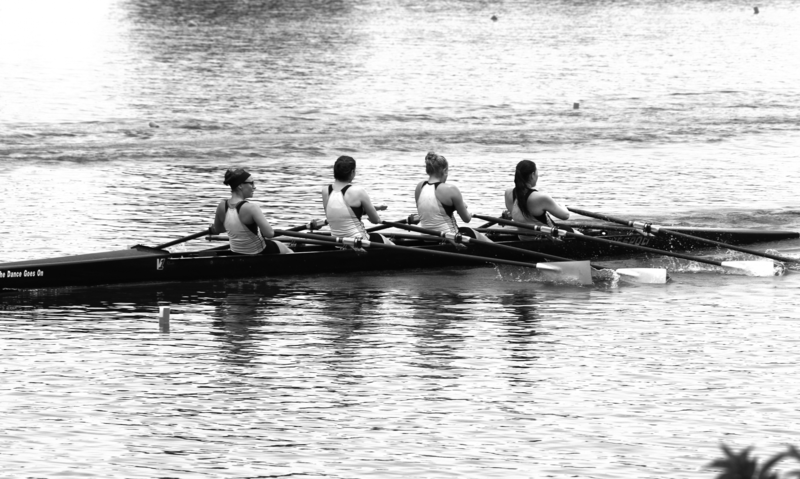 Rowing is all about learning to move together, to work together, and to row together. Rowing teaches rhythm, strength, discipline, and self-confidence. It provides the unique combination of a fun sport, a full-body workout, strong friendships, and the opportunity to travel. Rowing began in Kansas in 1963 when Coach Don Rose founded the Kansas State Men’s Crew. 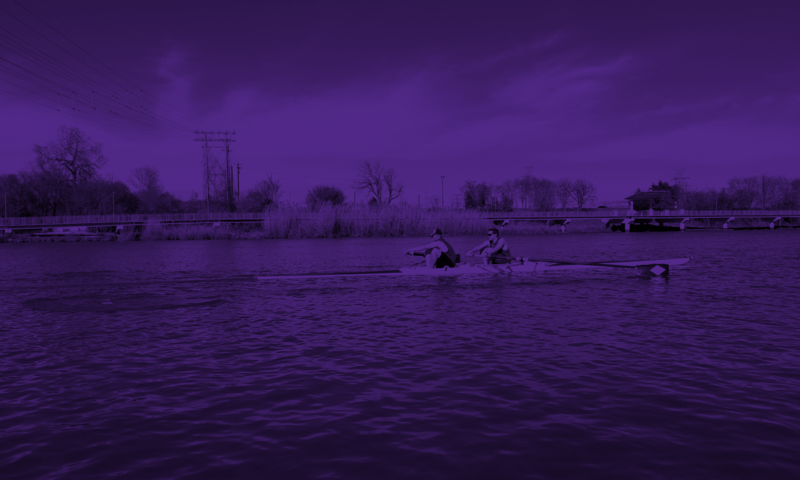 A rich tradition quickly grew, and K-State was soon competing at prestigious regattas and defeating traditional powerhouses such as Wisconsin, Purdue, Syracuse and Washington. Manhattan Junior Crew was then developed in the Summer of 1986 when a couple of high school girls wanted to participate in the sport not yet available to this age group. They approached Coach Don Rose, who agreed to coach them “if they could find enough friends to fill an 8-boat”. They melded in with the Men’s Crew and the rest is history. We row on Tuttle Creek Lake north of Manhattan. The lake provides several miles of water for all types of training. The boathouse is located at 7560 Spillway Marina Rd. During the winter, Kansas State Rowing Association provides us with an indoor training facility until it becomes warm enough to move back out to the boathouse. The last three years, we’ve shared a location with Combative Sports Center at 116 S 4th St.